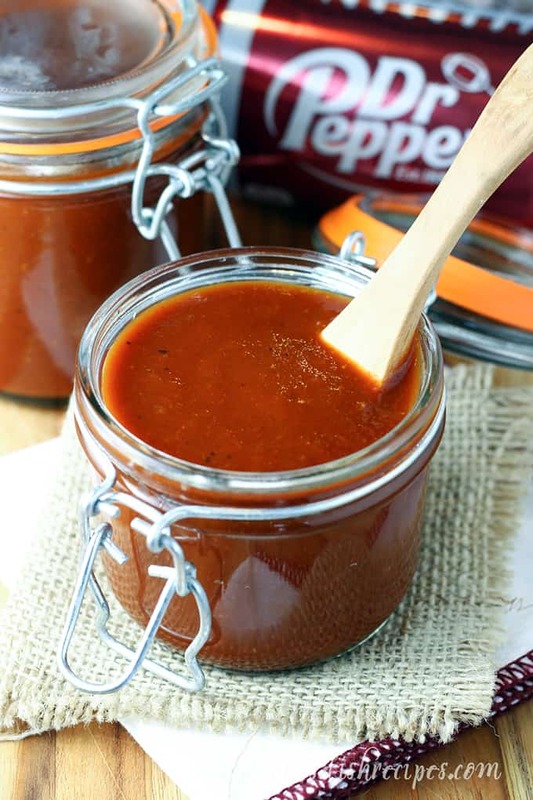 DR PEPPER BARBECUE SAUCE — This homemade barbecue sauce is infused with Dr Pepper soda, and has just the right amount of chili powder to give it a slightly spicy kick. This sauce is sure to become your new favorite condiment! 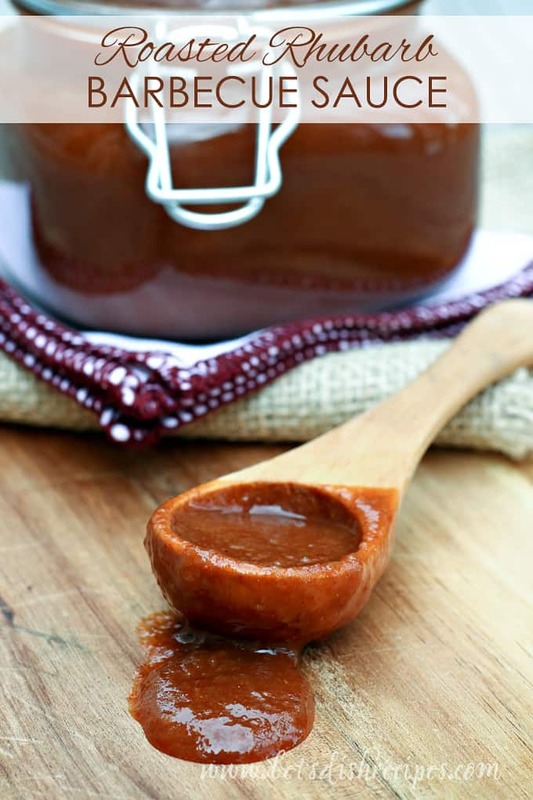 If you never made your own barbecue sauce, you really should! It’s so easy, and so much better when you make it yourself. Especially when you can add ingredients like Dr Pepper and make Dr Pepper Barbecue Sauce. My kids thought having Dr Pepper in their barbecue sauce was the greatest thing ever! They couldn’t believe I actually put soda in their barbecue sauce. So I was pretty much mom of the year with this recipe. I just made this sauce today. It is outstanding. The only thing I added was a little cayenne pepper because we love a little bit of heat. Seriously, this Dr. Pepper Barbecue Sauce is “eat-it-with-a-spoon” kind of good. Although it really is better as a condiment. We’ve used it for everything from ribs to dipping French fries. One of our favorite ways to use this sauce is on pulled pork sandwiches. The amazing barbecue sauce flavor really comes through when it’s paired with some smoky pulled pork. I also love to bottle this sauce and share it with neighbors. It’s an especially unexpected and welcome change from all sweets that are often shared during the holidays. This sauce does have a slightly spicy kick to it. 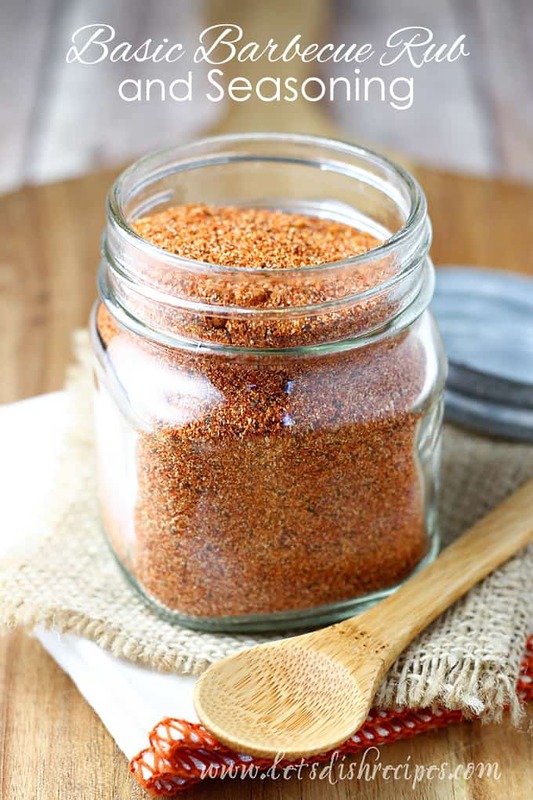 If you want to tone it down a tad (although I wouldn’t unless you really can’t tolerate anything spicy at all), you can cut back on the chili powder and pepper. The recipe makes roughly one and a half cups of sauce, and it will keep in the refrigerator for about 2 weeks. My youngest is a barbecue sauce fanatic, so it never lasts that long around here! 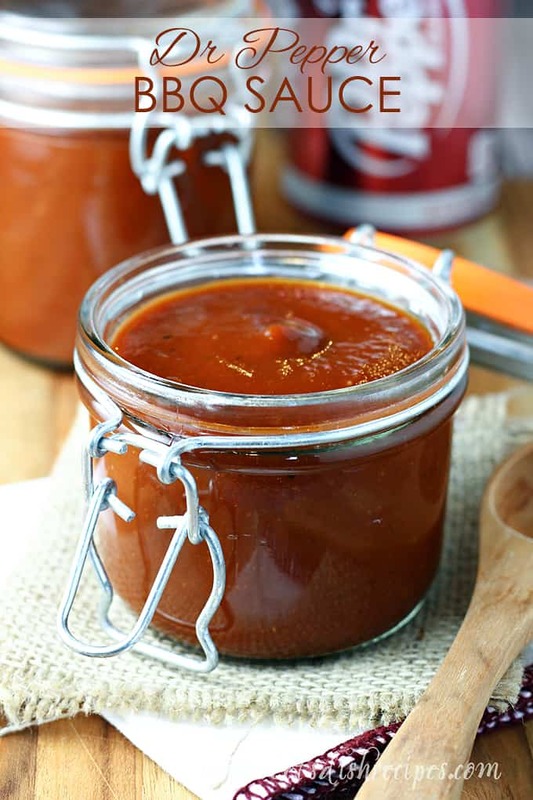 Don’t be surprised if this delicious condiment becomes your favorite barbecue sauce of all time! 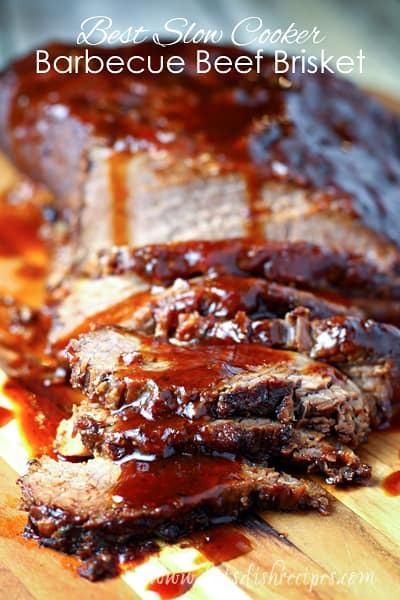 Be sure to save this Dr Pepper Barbecue Sauce recipe to your favorite Pinterest board for later. 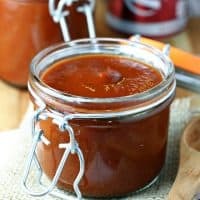 This homemade barbecue sauce is infused with Dr Pepper soda, and has just the right amount of chili powder to give it a slightly spicy kick. This sauce is sure to become your new favorite condiment! In a heavy saucepan, melt the butter. Add onion and garlic and saute until translucent, 8-10 minutes. Add all of the remaining ingredients and simmer for 15 minutes, stirring occasionally, until the flavors have blended. Continue cooking until the sauce begins to thicken, 15-20 minutes more. Let the sauce cool for about 10 minutes or until it is warm but no longer boiling hot. Puree with an immersion or traditional blender. Cool completely. Keep sauce tightly covered in the refrigerator for up to 2 weeks. Who Dished It Up First: Adapted from Elizabeth Karmel. We went to this BBQ place in Iowa City, and they had root beer BBQ sauce, which was fantastic! I bet this is similar. I’m going to make this the next time I make pulled pork. I just made this sauce today. It is outstanding. The only thing I added was a little cayenne pepper because we love a little bit of heat. My wife and I were definitely eating it by the spoonful. I can’t wait for my ribs to finish smoking so I can lather them up with this sauce. Thanks for the recipe. Thanks so much Brian. Adding cayenne is a great idea! Can you can this bbq sauce? I am looking for a bbq sauce that you can can! !